October’s local elections in urban southwest British Columbia showed no clear trend. Each of the more than 30 municipal jurisdictions has its own political cycle, based on local history and personalities. 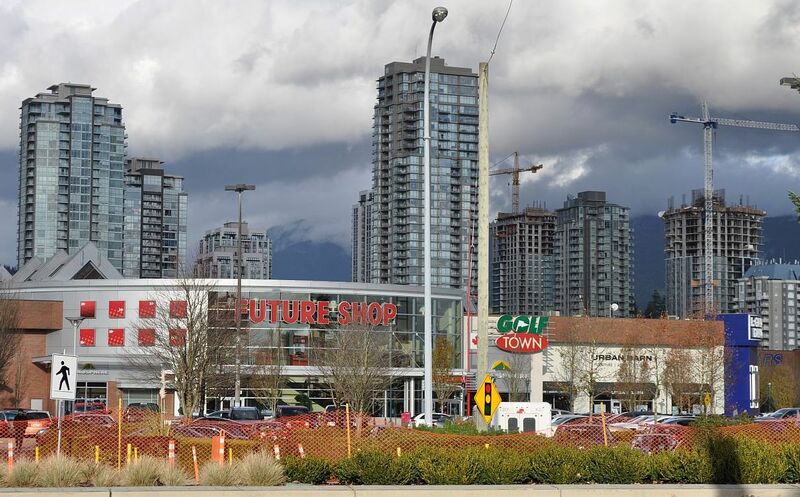 In Surrey and Maple Ridge we saw a return to the past; in Coquitlam, New Westminster and North Vancouver, something like the status quo; and in Mission, Port Moody, City of Langley and elsewhere, the rise of a new generation. Rapid transit in Surrey and crime in Surrey: Doug McCallum, mayor of the City of Surrey from 1996 to 2006, was returned to his old job in October 2018. His previous term was notable, in my view, for a commitment to urban sprawl and for the mayor’s resistance to the expansion of services for addicts and the homeless. (I worked for the regional health authority for part of this time.) Voters in Metro Vancouver’s fastest-growing city took a new direction in 2005 when they elected councillor Dianne Watts. She spearheaded the development of Surrey Central, a new downtown district, and a light rail transit plan to support downtown growth. In opposition, McCallum built a movement called “Safe Surrey” around public anxieties related to violent crime. Safe Surrey took all but one of the Surrey Council seats in 2018, promising to terminate the City’s contract with the Royal Canadian Mounted Police and create a local police service. I support this idea on balance, but it will not deliver a magical end to crime. The City of Vancouver, for example, already has its own police service, and its crime severity index (as reported in Maclean’s in 2018) is almost identical to Surrey’s. 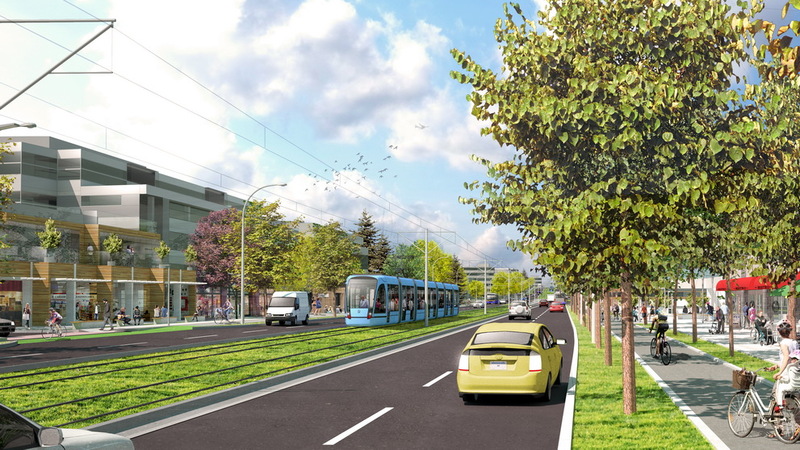 Safe Surrey also promised to kill the fully-funded Surrey Light Rail project, which was scheduled for construction in 2019. The new Council has made good on that transit promise within a month. Mayor McCallum has us that the transition to the elevated alternative, SkyTrain will be smooth; but SkyTrain is more expensive, and Surrey may face big delays. LRT died because it was said to be too slow, and because it runs at grade. In fact, it would have played a positive role in linking the new downtown with the emerging employment areas around Newton and Guildford. Development and renoviction in Burnaby: Derek Corrigan was unchallenged as mayor of Burnaby for four terms, but he was badly defeated this time out. With a high local and regional profile, he was also a key figure in the BC New Democratic Party, the party of social welfare, even as he insisted that poverty and homelessness were somebody else’s problems. 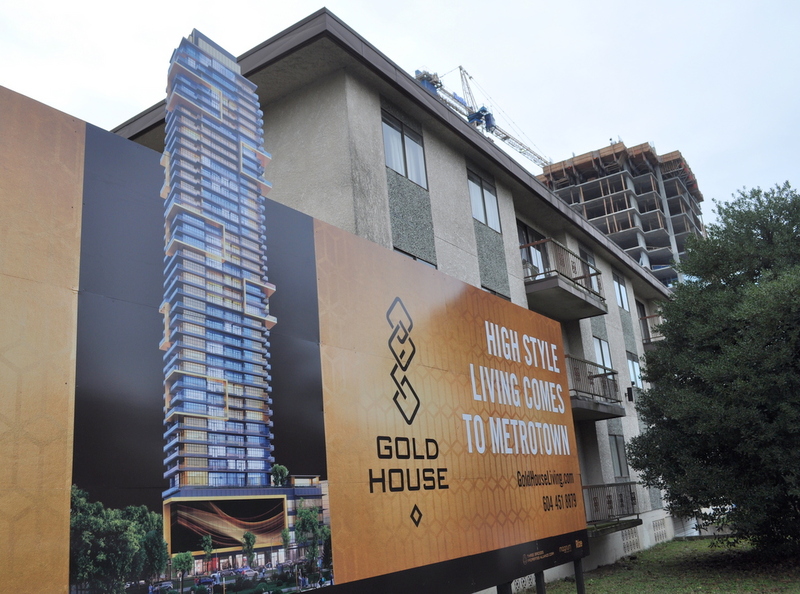 He was closely associated with the destruction of rental housing in Metrotown to make way for condominium towers. Leading up to the election, the Burnaby Greens worked hard to highlight the “demovictions” issue; Rick McGowan, who spoke to Fraseropolis.com in 2016, came close to victory, and vintage rocker Joe Keithley became the first-ever Green member of Burnaby council. However, Corrigan didn’t lose the mayor’s chair to the Greens. He lost to Mike Hurley, a former firefighter. It may be that municipal labour relations issues helped to swing organized labour from Corrigan to Hurley. There was also taxpayer resentment about the huge reserve funds that Corrigan had amassed with taxpayer money. Expect Hurley to dip into these reserves in order to keep tax increases low. Metro Conversations: Through 2017, the Metro Conversations group hosted public discussions on regional issues. All four young members of the group were re-elected in 2018: Nathan Pachal in the City of Langley, Patrick Johnston in New Westminster, Keirsten Duncan in Maple Ridge, and Matthew Bond in the District of North Vancouver. Nathan assisted Fraseropolis as a co-tourist in 2012 before he ran for office. He is an intrepid transit user in the deep ‘burbs, advocating for affordable housing and pedestrian safety, and he topped the polls in Langley City. He joins a new labour-sponsored mayor, Val van den Broek, who defeated a high-profile former Liberal cabinet minister. Patrick Johnston was part of the Mayor Jonathan Cote team that took all seven seats in New West, based on their previous hard work in managing traffic and development in one of the region’s most innovative cities. Mayor Cote is a true believer, to the extent that he gave up his City Hall parking stall and had it converted for bicycle storage. Homelessness in Maple Ridge: Councillor Kiersten Duncan of Metro Conversations will be challenged to survive as a liberal voice on a new right-wing Council in Maple Ridge. The outgoing mayor, Nicole Read, presided over a nasty civic fight related to homeless camps; some online groups advocated for police-state tactics. Voters chose Michael Morden to fix public homelessness, addiction and street crime, but those are high expectations to pin on a former councillor who lost his seat in 2014. Mayor Morden was one of the few local politicians in Metro Vancouver to vote against the regional growth strategy in 2011. At the time, I thought this was because he sees no problem with sprawl. Voters in Surrey and Maple Ridge returned to politicians they had turfed in the past, but veterans in some other cities suffered surprising upsets. Voters in Mission rejected long-time mayor and former BC Liberal cabinet minister Randy Hawes, in favour of the much younger Pam Alexis, who had one term on Council. In the City of Langley, former BC cabinet minister Peter Fassbender failed to reclaim his old office, losing to one-term councillor Val ven den Broek. Voters in Port Moody traded in their incumbent mayor for a 28-year-old newcomer, Rob Vagramov. Long-serving councillors such as Michael Forrest in Port Coquitlam, Barbara Steel in Surrey and Heather Deal in Vancouver also went down to defeat. The City of Vancouver is an interesting case of disruption and continuity. Vancouver is known internationally for its grand redevelopment schemes, at the centre (e.g. Yaletown) and on the perimeter (e.g. the River District.) This type of wreck and building comes at a political cost. The ruling party (Vision) collapsed in 2017-2018, and not a single Vision councillor was returned on election night. However, voters who wanted to stop development had no place to turn. The new independent mayor, Kennedy Stewart and his council of Greens, leftists and the centre-right are all generally agreed on the need to keep building — although they will want to be seen to be doing a better job of listening.